Welcome! We encourage you to join or renew your membership with us today, to take advantages of all the benefits of being part of the CoCA family. Read on for details. We offer annual memberships for artists and supporters, with renewals due on March 1st every year. After the first quarter, membership fees are prorated quarterly. Our members enjoy discounts from our sponsors, are eligible for the annual member show with discounts to that and other call for art fees, and reap the benefits of a thriving artistic community. Members at the Artist level and above have access to our online membership directory. See all the specific details, below, to find the right level for you. Already a member? Feel free to fill out the membership form and we'll update your information. If you don't have enough information on hand, there's a good chance we held onto your membership info. Send us an email with your name and email to info@cocaseattle.org and we'll search for you. Make your purchases from these other fine artist-owned business and get a discount. Win-win! Reduced fees on selected Calls for Artists. Reduced admission to selected Special Events, including the annual Gala Auction. Members at the Artist level and above can create a profile in our online membership directory. 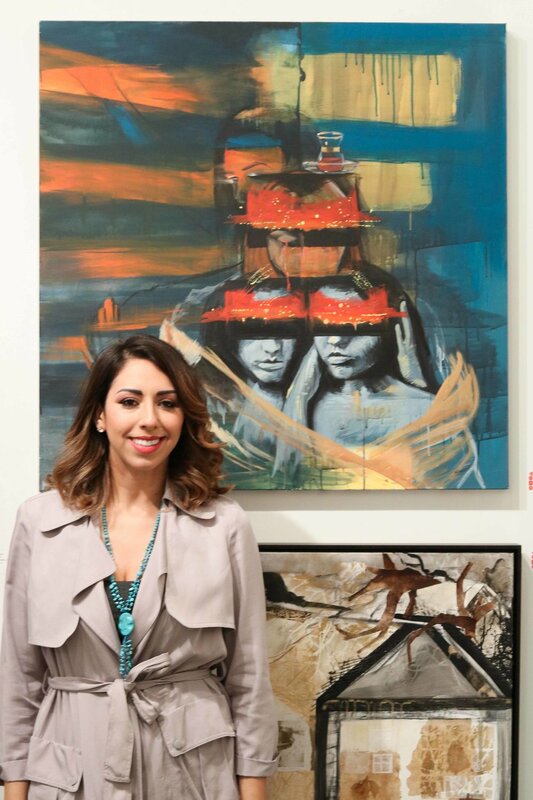 Your entry here is used to apply to the annual member show, and provides you a resource to connect with other contemporary artists in the CoCA family. The online resource allows your images to be discovered by curators and art lovers searching for work they love. This easy-to-use online directory was created specifically for CoCA by Ray C. Freeman III, previous CoCA Board President and founder of Art-Track.